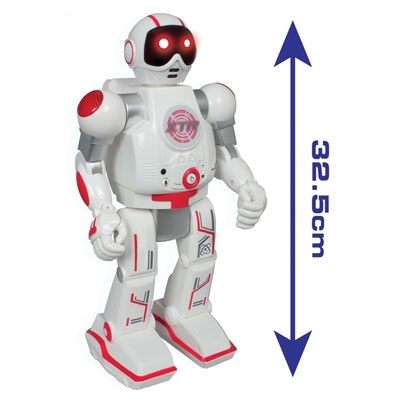 Xtrem Robots combine classic robot styling with hi-tech features at very afforable prices. 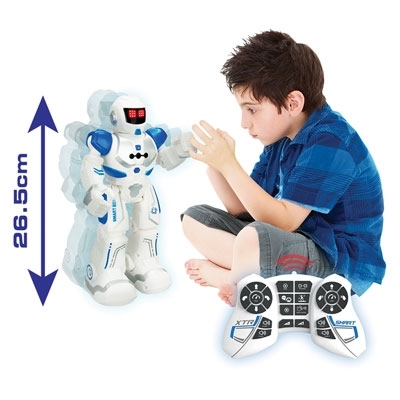 All our robots have programmable functions and multi-LED eyes. You can even communicate some commands via hand gestures. Some of our robots have spy functions, warning you about the presence of intruders. 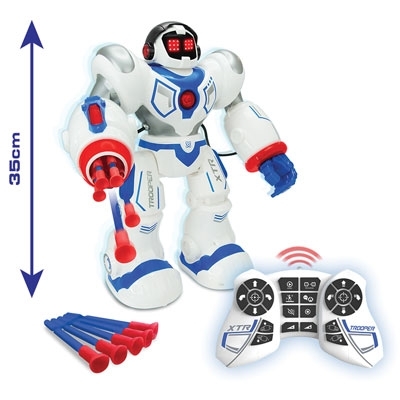 Some can perform dance routines, the biggest one even fires little darts which can be controlled with the infrared device (or hand guestures).